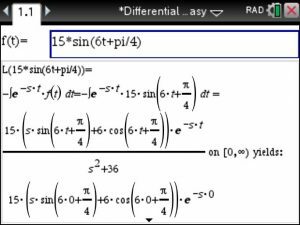 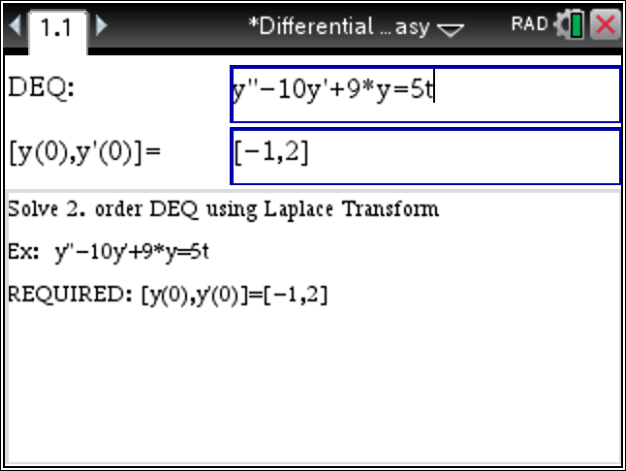 Here we are using the Integral definition of the Laplace Transform to find solutions. 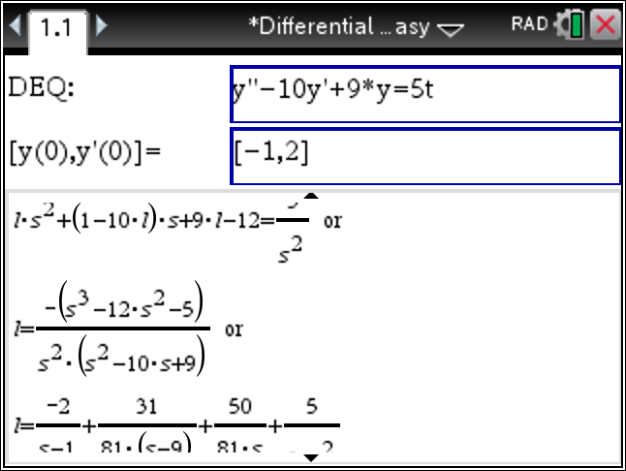 It takes a TiNspire CX CAS to perform those integrations. 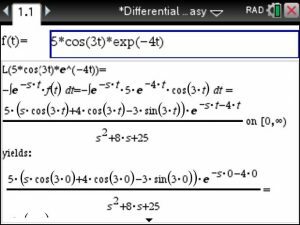 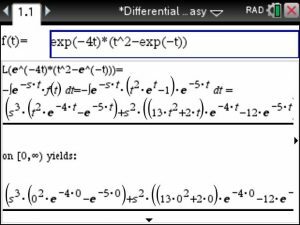 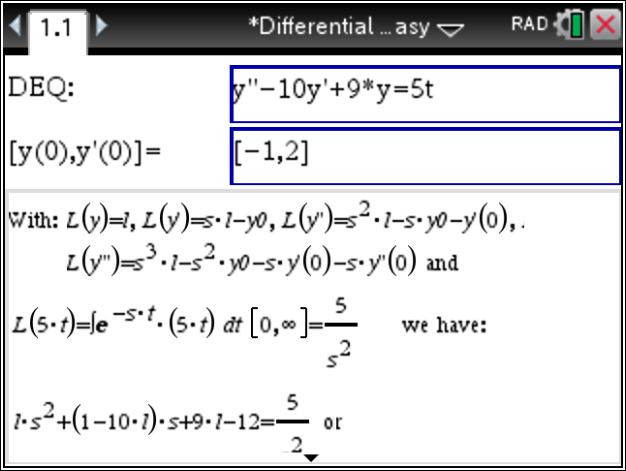 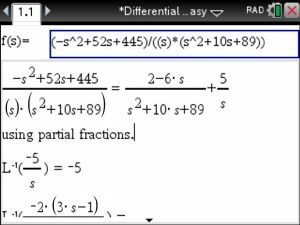 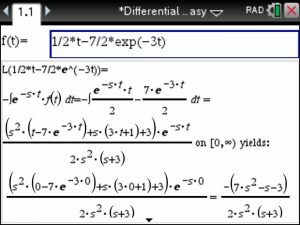 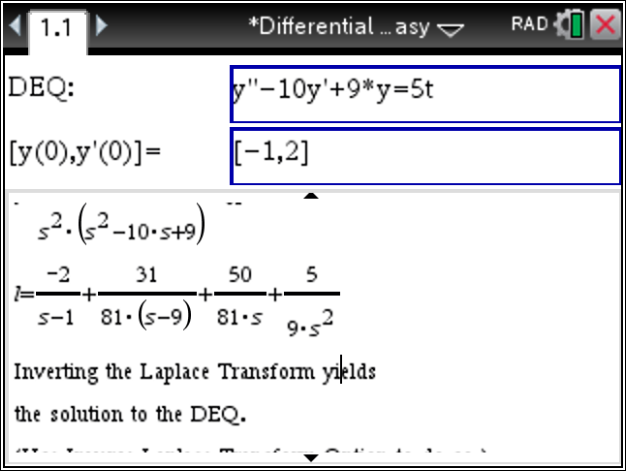 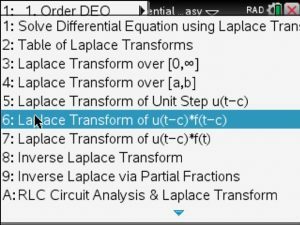 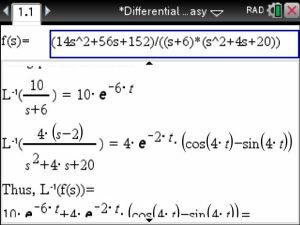 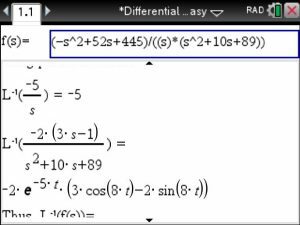 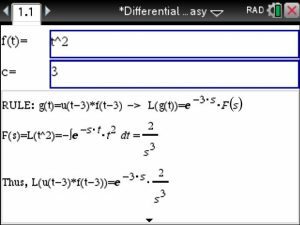 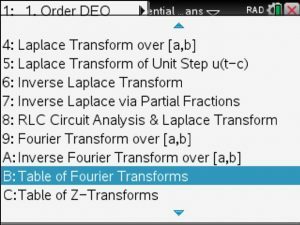 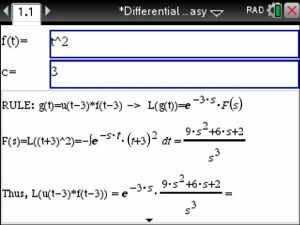 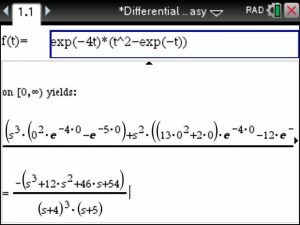 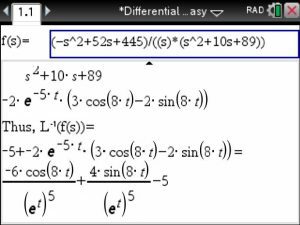 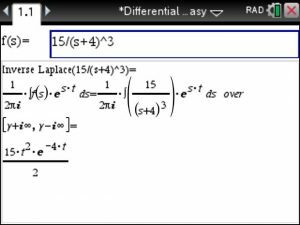 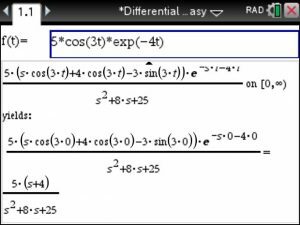 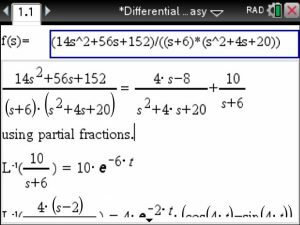 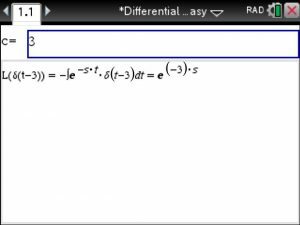 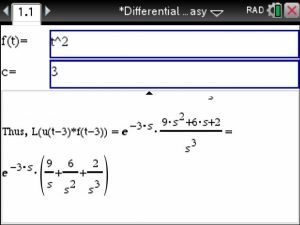 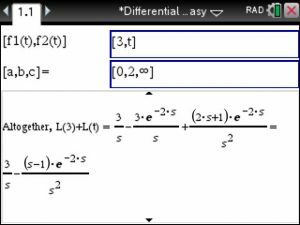 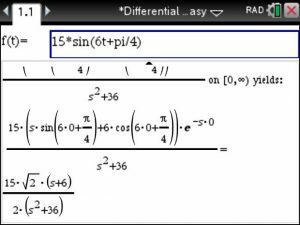 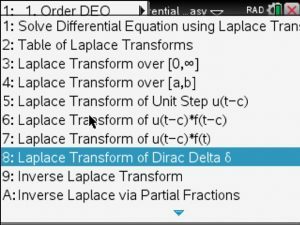 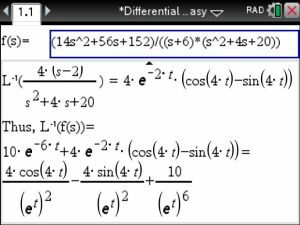 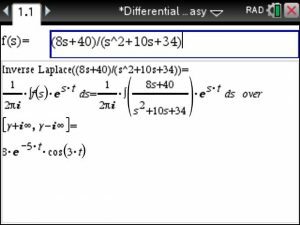 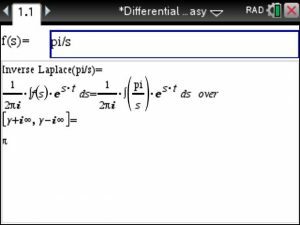 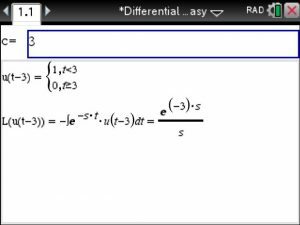 Next enter the c value and view the Laplace transform below the entry box.